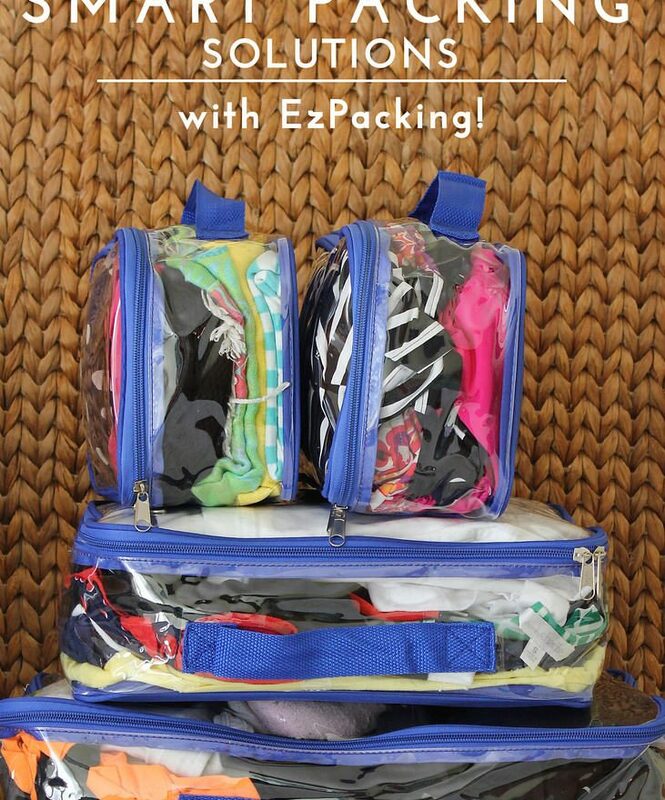 Smart Packing Solutions with EzPacking! On Monday, I (finally!) shared with you all what we’ve been up to for the last few weeks, including some of our family antics and where our next “new” home is (if you missed it, catch up here!). I casually mentioned a few times that we were living in between homes…without our stuff…for the last three weeks. Did you catch that? Three weeks! Three weeks of hotel, “on the road,” moving from place-to-place living. Later this week, I’m going to share with you all the necessities we keep off the moving trucks in order to keep life comfortable when we’re between homes. 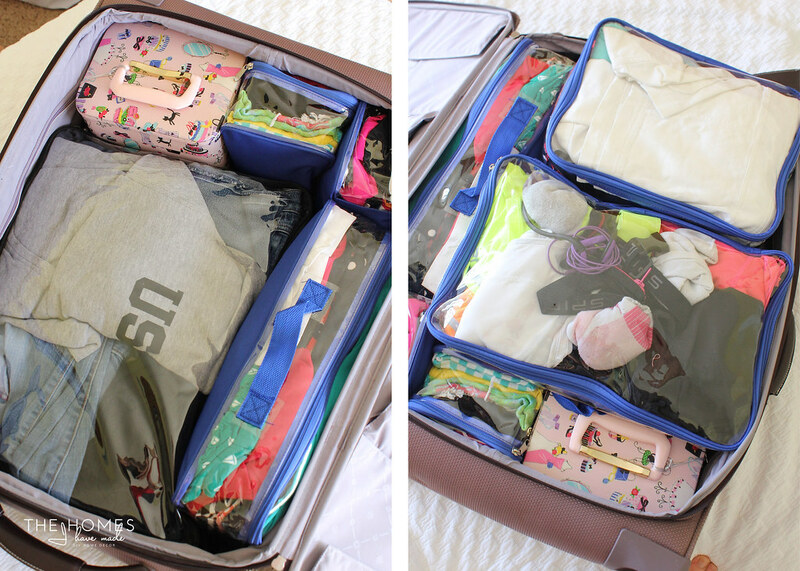 But today, I want to chat a bit about how I packed our suitcases to survive three weeks (which included a beach vaca and a cross-country road trip!) 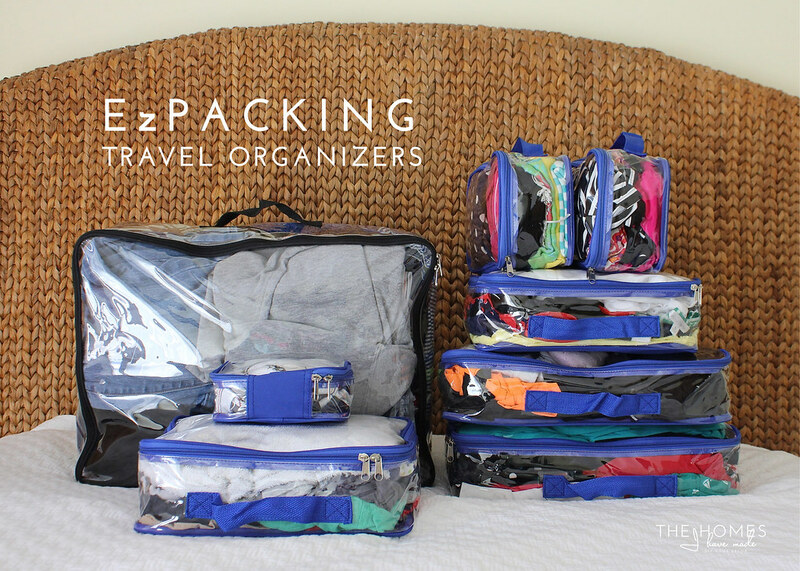 and to introduce you to my new favorite organizing solution: EzPacking Traveling Organizers! All the totes were bright, clean, and perfectly labeled. I’m such a sucker for good branding and quality products, and opening this package was a feast for the eyes. 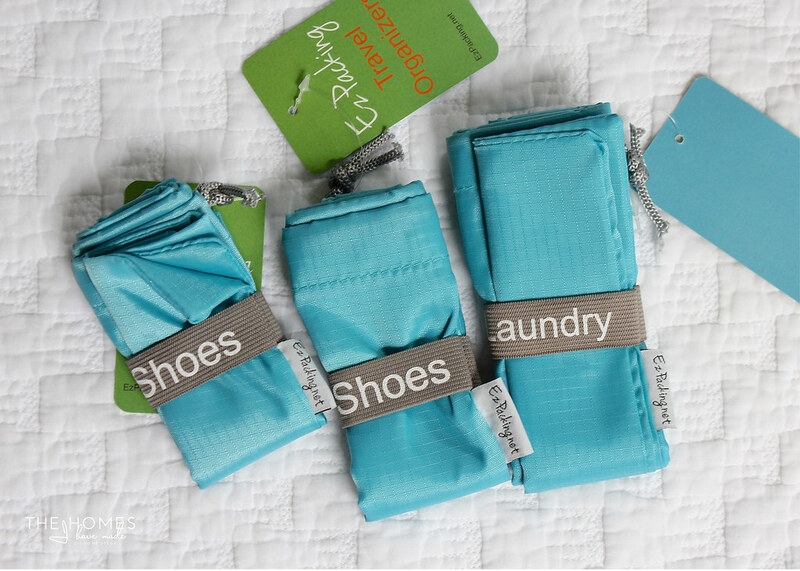 The embroidered elastic labels on the shoe and laundry bags had me completely smitten! These bags are tough, made in just the right sizes, and the zippers are super sturdy. I put them through their paces over the course of the three weeks, and they held up beautifully. I am so excited to show you these babies in action! 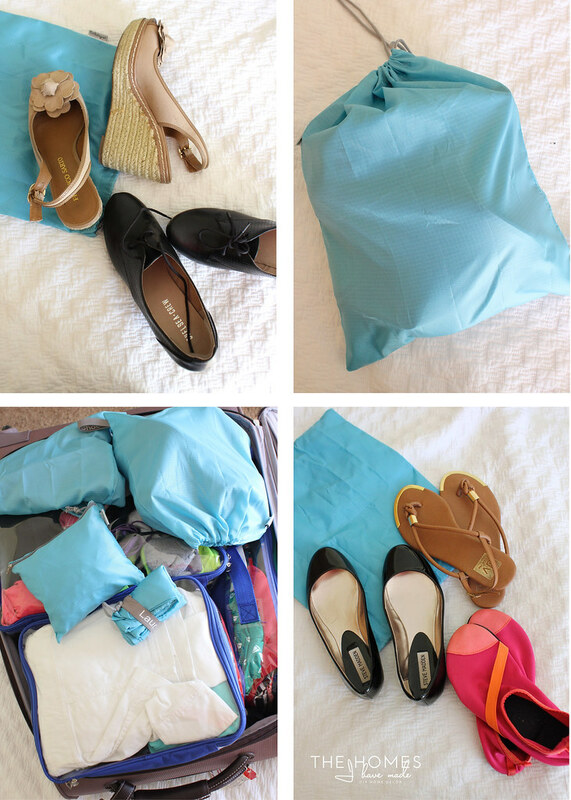 Note: these are not staged photos, this is real life packing, people! When I first started playing around with the different packing cubes, they seemed quite small. But as I started folding and sorting, I was truly amazed at what all could fit inside! 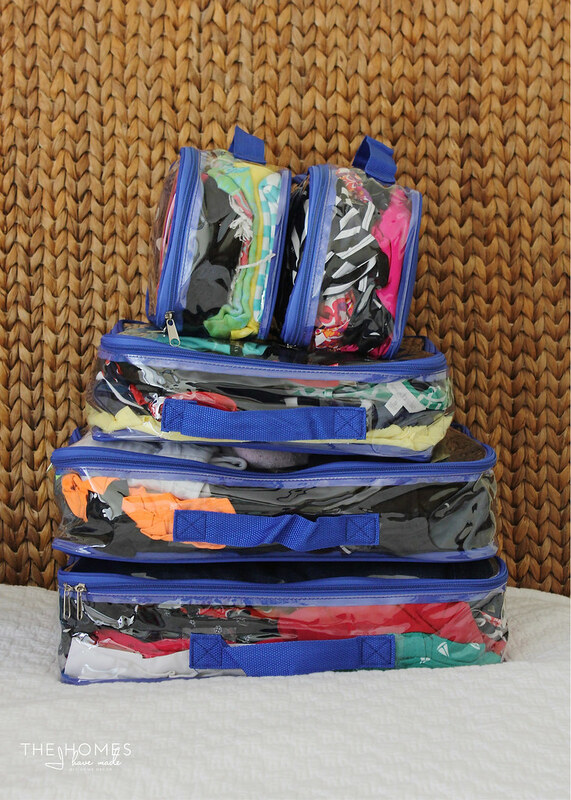 Here…I have two different bathing suit sets in one Small Cube: 2 swim briefs, 2 swim shorts, 2 swim tops, and 2 sun shirts. Five sets of workout clothes, complete with socks, headphones, watch, and belt all tidily fit into a single Large Cube! 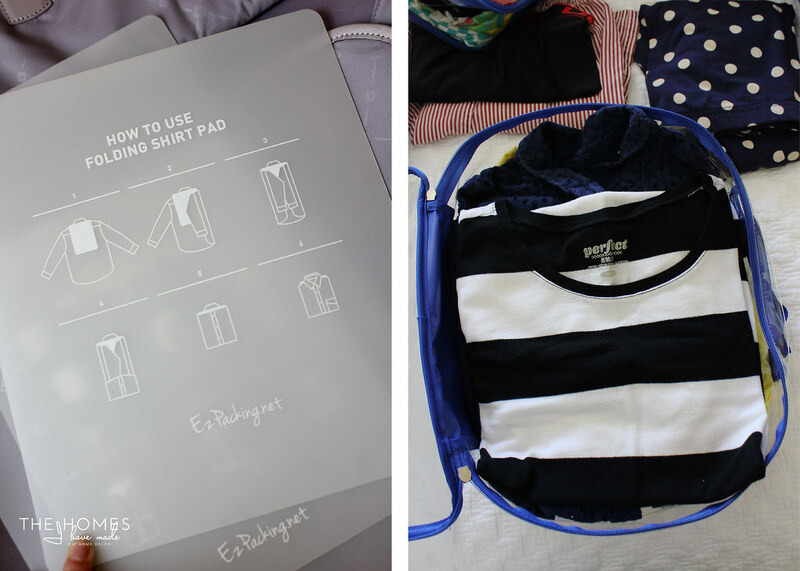 The organizing geek in me couldn’t wait to use the included shirt folding boards! Nerdy-ness aside, they really did reduce bulk, ensuring I could get as many shirts into the Medium Cube as possible! In this Medium Cube, I have two long-sleeve button-up blouses, 3 light-weight blouses, and 4 t-shirts with room to spare! The EzPacking folks also offered their Storage Cube for me to try, which is quite a bit bigger than the Travel Organizers. Although this cube is designed to store winter clothes or bulkier items in your closet, I found it was perfect for packing our heavier items like sweatshirts, jackets and jeans, as well as “extras” for Henry…all things that we “might” need but probably wouldn’t! In the remaining Large Cube and Extra Small Cube, I packed Henry’s “one week” wardrobe so that we wouldn’t need to access the large Storage Cube at the bottom of my suitcase! 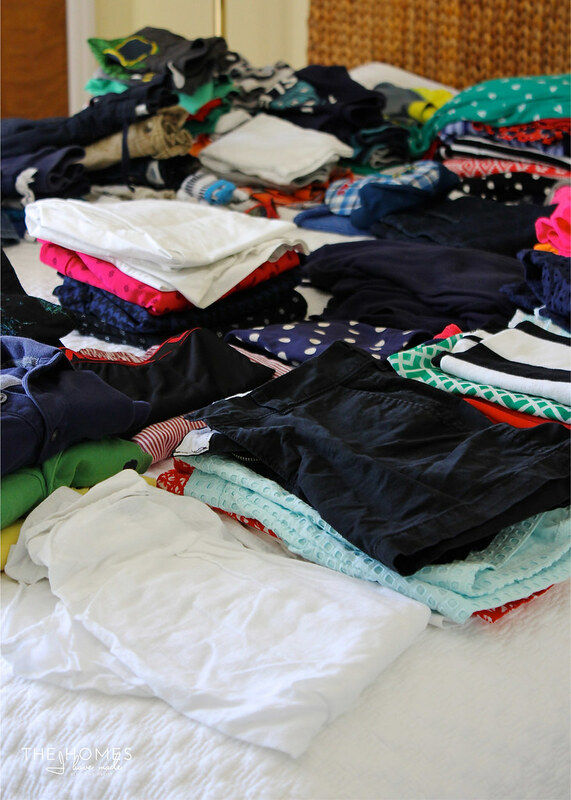 In one Storage Cube and one Complete Bundle, I was able to pack Henry’s wardrobe and my wardrobe, including beach, dress-up and cold weather items, for our three-week trip! Sure enough, all of our “just in case clothes” stayed packed away in my suitcase, while we both used all the other cubes easily and efficiently. As you might guess, my absolute favorite aspect of this packing system is that finding just what you need is a complete cinch. Need your bathing suits? They’re in that small cube all together. Need your workout clothes? They are all packaged together too. 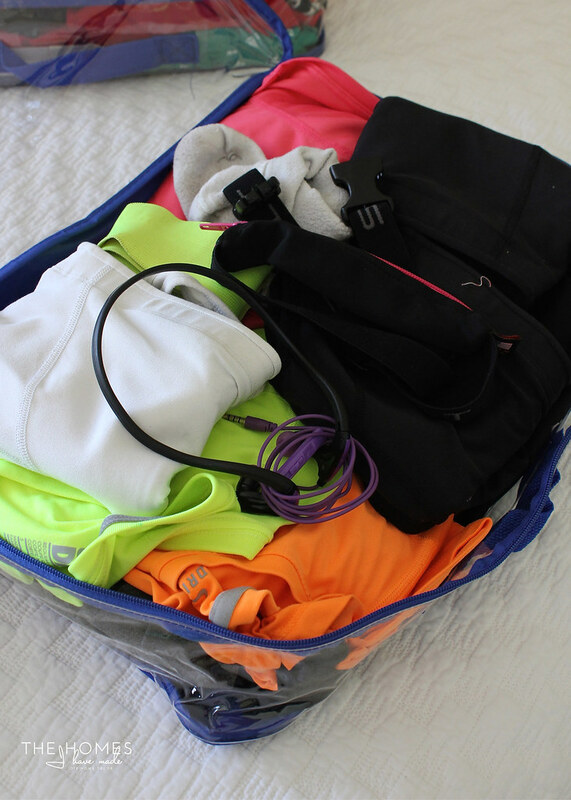 Likewise, pulling out just a top and pair of shorts doesn’t require unearthing the entire suitcase! 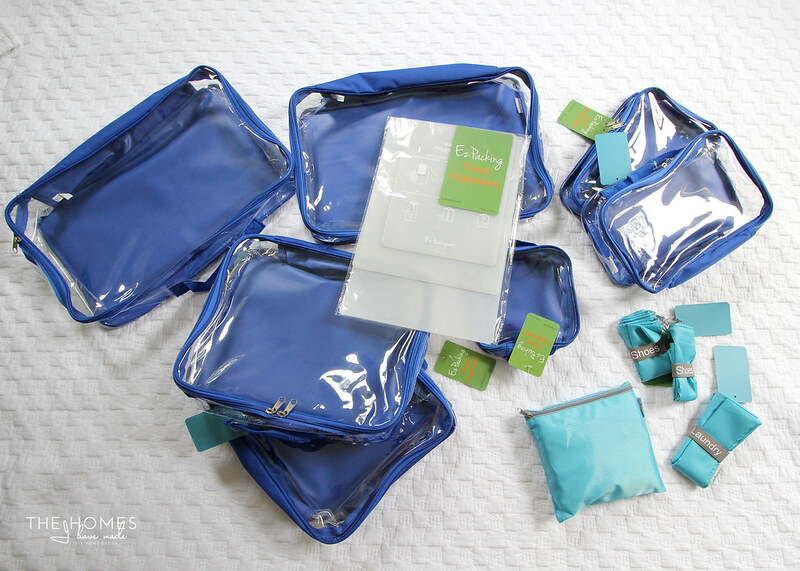 Another favorite aspect of these cubes is that they make unpacking while traveling quick and easy too. 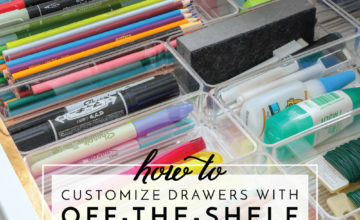 Instead of unpacking all the totes, I placed each cube, as is, right into the dresser drawers! 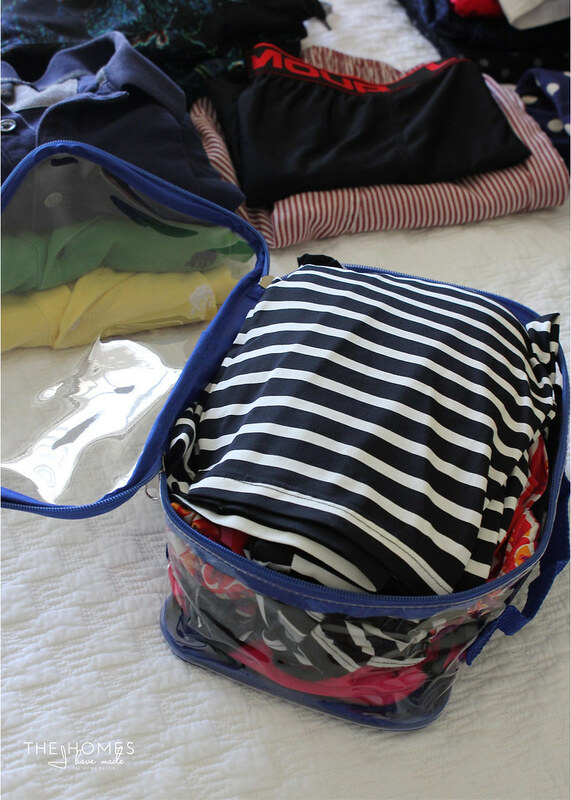 Pulling out and replacing items was super simple, and when it was time to pack up and move on, I just zipped up the cubes and put them back into my suitcase! Lastly, the EzPacking folks didn’t overlook anything! 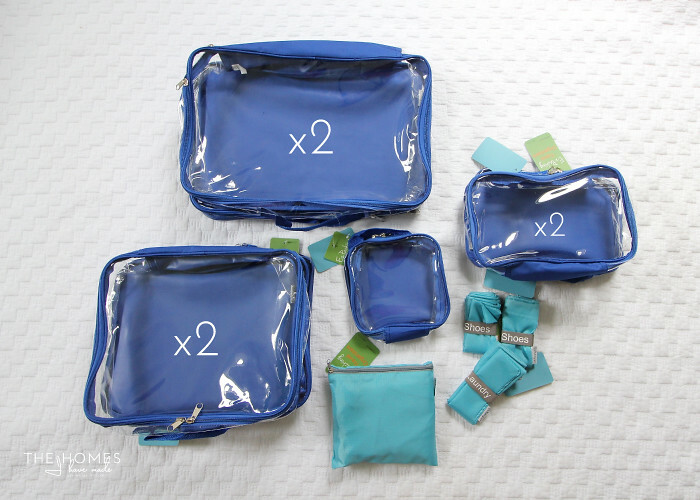 Generous-sized shoe bags, a laundry bag, and an extra (foldable!) duffle bag are also included (and were all also used on our trip! 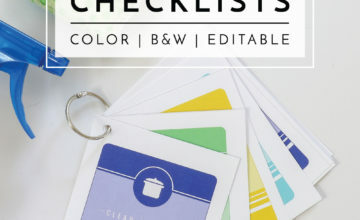 ), literally providing everything you need to stay organized no matter how much you’re packing or how long you’re traveling! 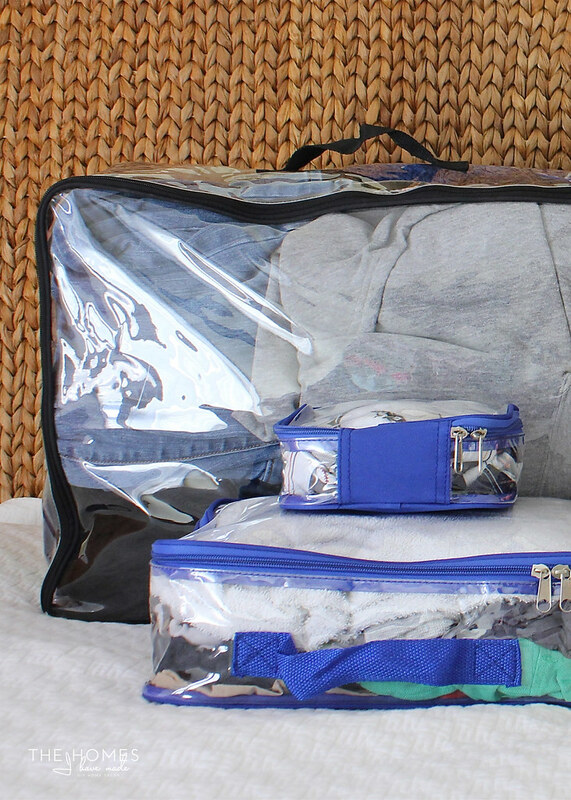 Are you convinced you need these travel organizers yet? My friends at EzPacking are now offering a 10% discount to all THIHM readers between now and June 17th!!!! Just use the code MEGAN at checkout! 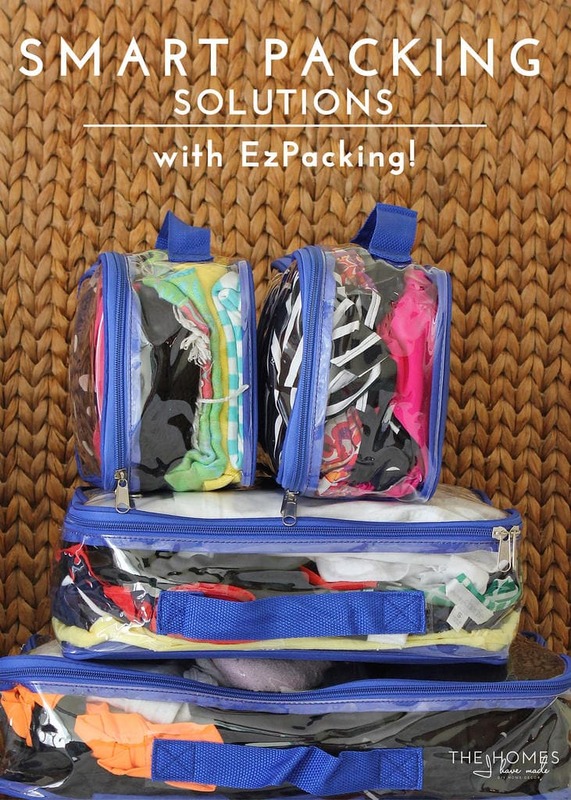 If you’re ready to give EzPacking a try, I can’t recommend The Complete Bundle enough, especially since it comes with the awesome shoe and laundry bags. If you want to test the waters first, try the Starter Set to get a feel for the size and function of the cubes. I promise you’ll be heading back for more! To all my international friends, EzPacking does ship overseas. Just be sure to email them for a specific shipping quote before ordering! 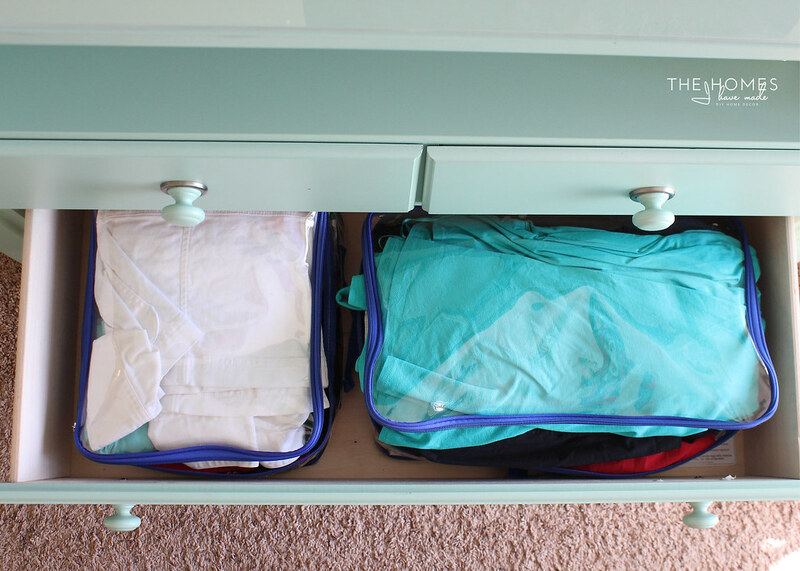 From the start, I loved the concept of the zippered totes because I am really just a sucker for having my items, no matter what or where they are, compartmentalized. 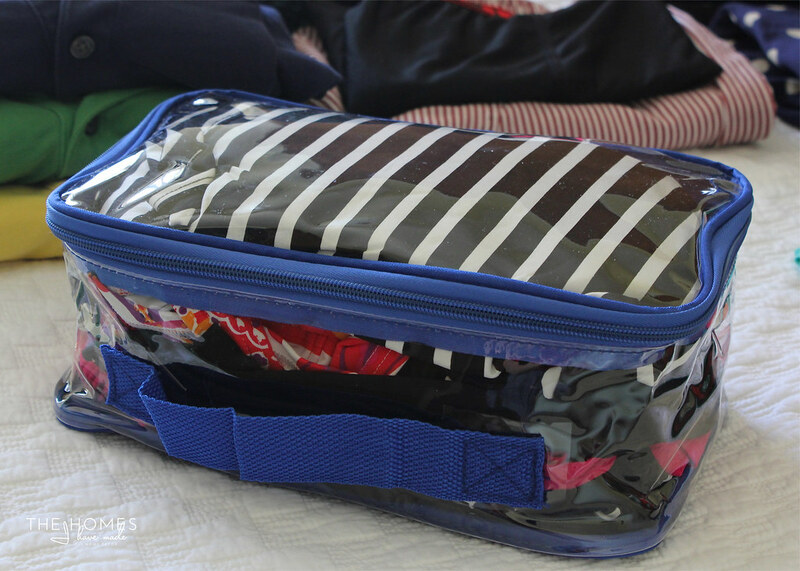 However, I completely underestimated how truly easy these little totes would make packing a large suitcase for an extended period of time…and even more so…how these simple little bags would keep me and my family organized and sane on our three week adventure. There was no rummaging through suitcases, no big messes, nothing forgotten, nothing left behind at each stop. I was honestly blown away how something so simple made such a huge difference in something that can truly be a such a hassle. 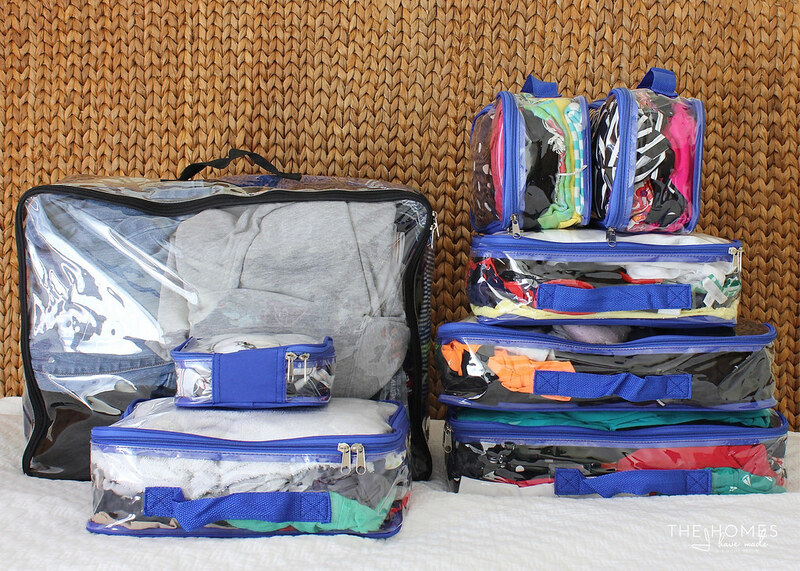 These EzPacking Storage Cubes are now on my traveling/moving “Must Have” list – see what else we consider moving essentials back here on Friday! 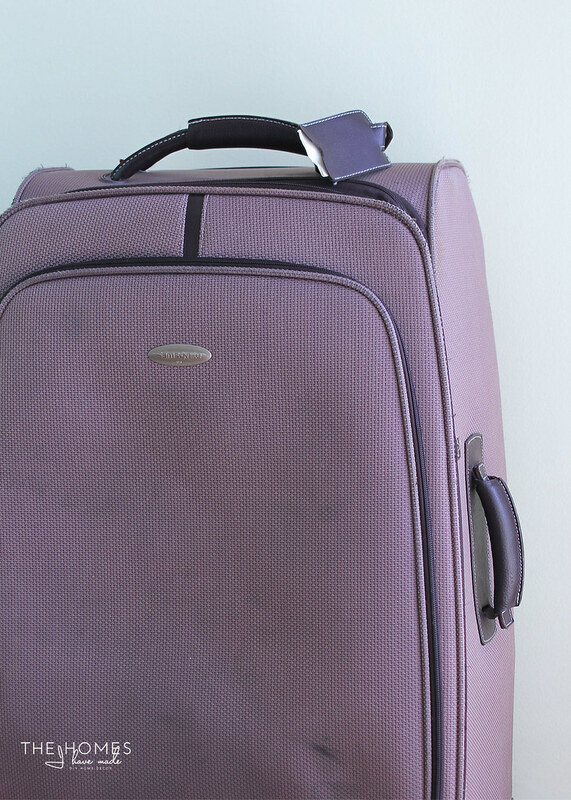 I did not receive compensation for this blog post; however EzPacking did provide the travel organizers for me to use and review. Please remember that I only work with brands and products I fully support and that make sense for my home, my family, and this blog. All opinions are 100% my own! 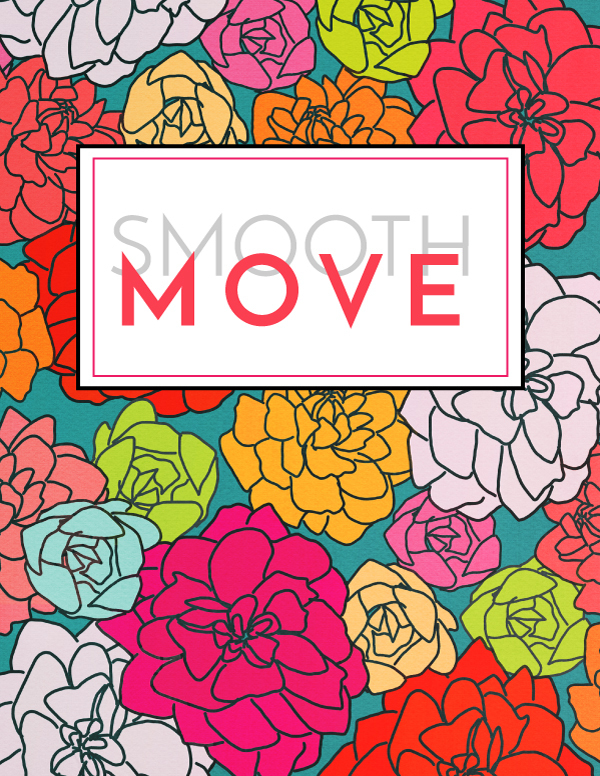 Make your next move a smooth one with this FREE printable Smooth Move Binder and Spreadsheet. Subscribe here and it will be delivered right to your Inbox! 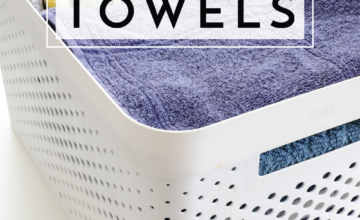 Moving Essentials | Must-Have Items for Keeping Life "Normal" Between Homes! The EZ PacKing are wonderfull. ¿Where are you buy its? I live in Argentina, buy muy sun live in Tampa. By thath I shall him to buy they for me. I congratulate you for your blog. I love it!